Accelerate your business with retail experts SMB Consultants. can grow your business, with help from the experts. Identify the obstacles in your business, and create opportunities for growth. SMB Consultants specialize in helping Australian retail businesses succeed. Take the stress out of growing your business. SMB Consultants are experts in retail growth, from single store expansion to multi-outlet transformation. Market competition is a constant challenge for all businesses. Get the knowledge you need to stay at the front of the pack. Unsure if you’re staying true to the latest insights and industry initiatives? Get help from experts who understand retail KPIs inside out. Receive full service from start to finish. SMB Consultants will be there for the whole journey, from strategic planning to on-the-ground implementation. Australian retail leaders are switching to cloud-based solutions. SMB Consultants will help you do the same to keep your business moving forward. 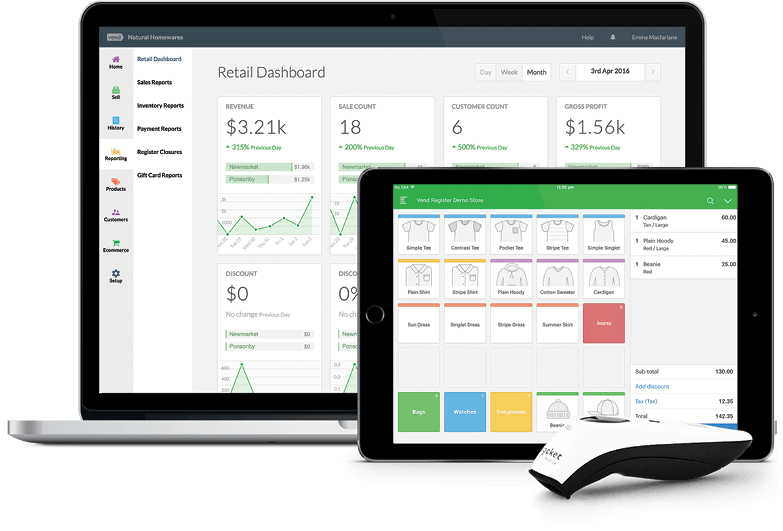 Vend is the leading software platform for retail success. 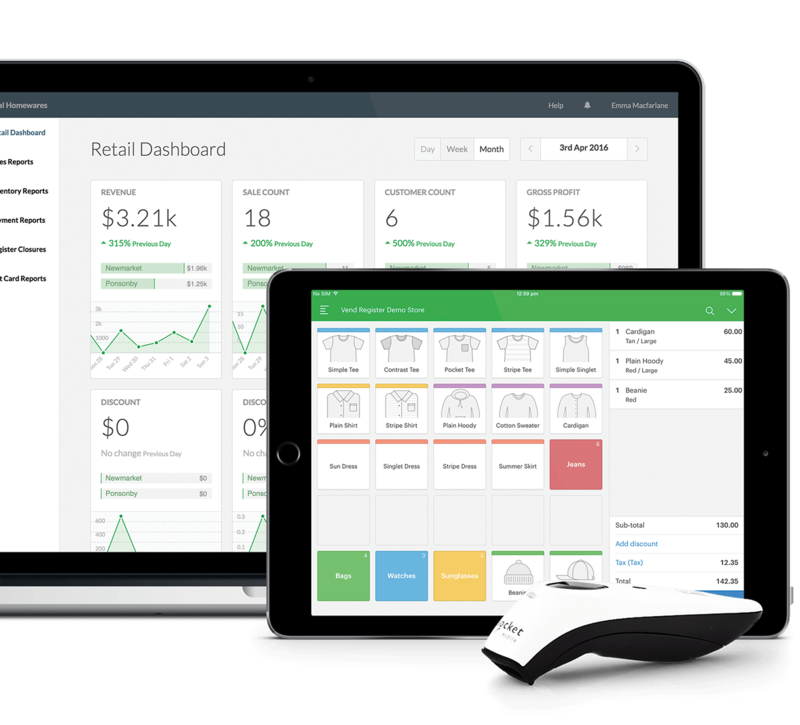 Vend is a multi-store retail platform that centralizes POS, inventory management, loyalty, and ecommerce. Our highly intuitive, user-friendly interface provides easy setup and management for retailers who need a solution that goes beyond basic functionalities. Vend is used by tens of thousands of retailers to streamline and optimize operations while creating beautiful customer experiences.